Join the webinar on Wednesday, Oct. 26, 2016, at 1 p.m. Central time to learn how the University of Missouri’s HR department successfully used metrics to drive strategic decision-making. Allen graduated from the University of Missouri School of Business with a Bachelor’s in business management. He began his human resources career in healthcare, focusing on HRIS, compensation, workforce development and process improvement. Two years ago, he transitioned into higher education with a focus on compensation and HR analytics. Erik currently serves as the assistant vice president, human resources, and People Strategies Group leader for the University of Missouri System. Over the course of his career, he has served as an HR and talent leader. He has extensive experience working in and fostering teams and innovations for an eclectic mix of dynamic organizations — ranging from Fortune 500’s to international non-profits — but he has spent the majority of his career working in higher education. Eric serves as assistant vice president and controller of the University of Missouri System. 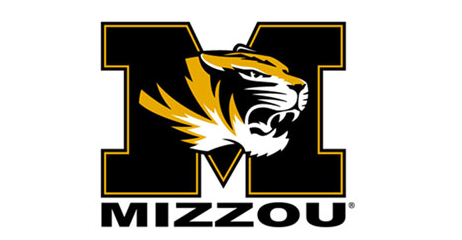 He is responsible for the accounting operations of the University of Missouri System, including issuing internal and external financial statements, maintaining a comprehensive system of internal control to mitigate risk, coordinating external audit-related activities across the system, and ensuring that reported results comply with generally accepted accounting principles. Prior to joining the system in 2013, Eric worked for Boone Hospital Center as the manager of strategic planning & physician services, where he coordinated the development of the hospital’s strategic plan and managed the hospital’s acquisition of several physician practices. Earlier in his career, he worked for PriceWaterhouse Coopers, LLP, as an auditor, spending a significant portion of his time on the University of Missouri.